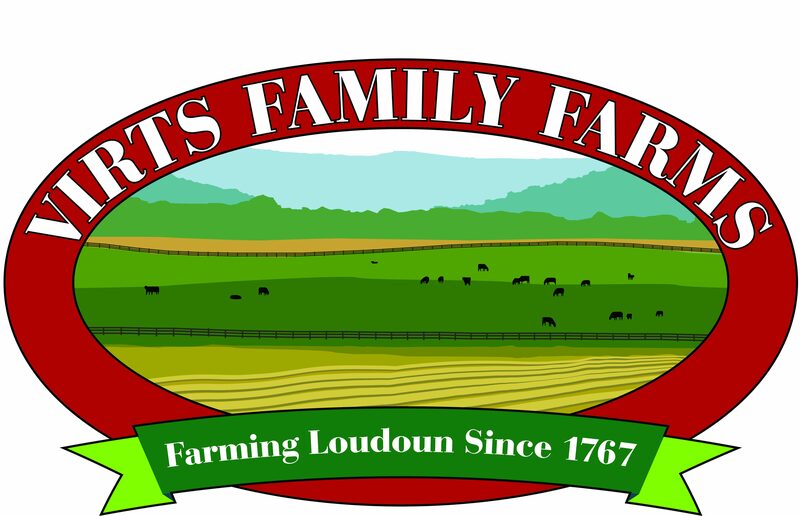 Virts Family Farms Fall Fest Begins September 29th. The Attractions Include a 15 Acre Corn Maze, Corn Pit, Straw Mountain, Pumpkin Patch (Picked or Pick Your Own) and Other Fun Activities For All! Past photo from our Independence Day Celebration 2018! Past photo from our Grand Opening on May 19, 2018!